This article is written by Srinidhi Hande. Srinidhi is a Business Analyst by profession and a Blogger by passion. It was evening time when I entered Manhattan area in NY. Got down from train and since my destination appeared to be just 2 streets away, decided to walk. It turned out to be pretty long walk though. No regrets, since it enabled be better explore the place. 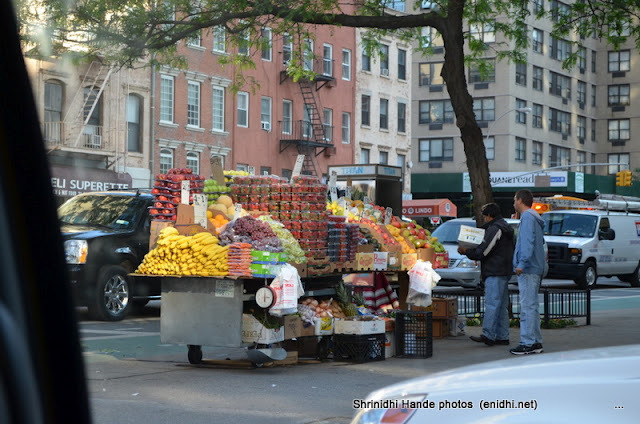 A Bangladeshi fruit vendor who has made NY his home since 20 years gave me some directions. As the night was lighting up, I came across these two buildings. I couldn’t recognize them. I didn’t have any maps or GPS, so was following street names and building numbers. On my way to destination, I troubled many people for direction, sometimes just to validate I’m heading in right direction-a security guard, a police officer, a lady bouncer at a pub entrance and few others. Almost all of them helped me the best they could. All the other countries I’ve been to so far- Chile, Srilanka and Malaysia, I had managed to spot a pet cat and pet it. Couldn’t do that in NY. Also missed clicking photo of legendary yellow taxis in NY. The underground train network is nice. 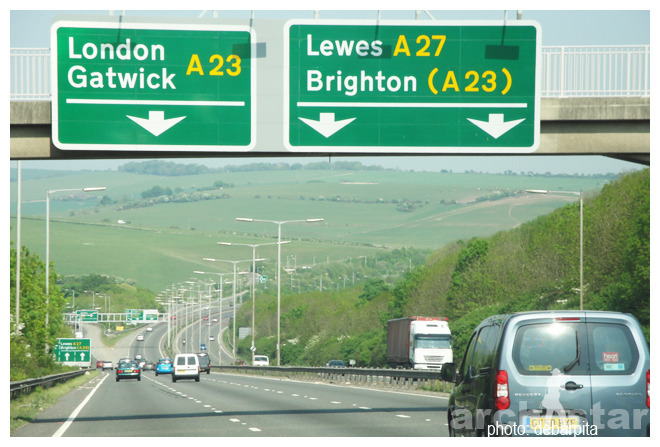 Cheap, frequent and fast. Taxis take long time to reach the destination, as they need to wait at every intersection if light is red. 3 $ is the minimum fare (2.5 in train for single ride). This article is written by Debarpita Mohapatra. Debarpita is originally from Orissa, moves between London & New Delhi and is an avid photographer, traveler & travel blogger. If I remember correctly, some 4+ hours and we were back to Slough at my sister’s place from a 150 mile ride and having lunch at Brighton. This particular place is called ‘London on Sea’, as it resembles the feel and culture of capital city. Brighton was never in my place-to-travel list, but on a lazy day when we were getting bored, then just decided to go out for lunch and ended in Brighton. This particular place emerged as a health resort in 18th century and became a popular tourist destination with a densified population along with the coast. Being only 50+ miles down South from London, it has the advantage to be on the sea. The sea-front is definitely a place to be enjoyed. 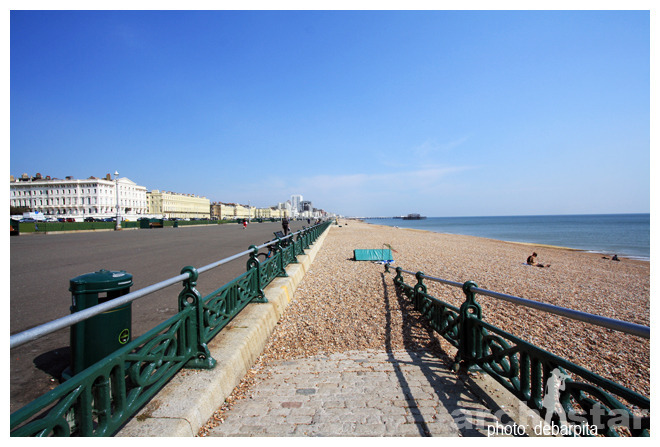 Unlike some other sea fronts in the country, Brighton is quite wide with proper public amenities. If you want to see a sea-front development then this seems to be the place. I personally have not explored the place, neither do have many clicks as I was there for an hour or two. The pebble beach is the most unique feature of the place and it is natural. 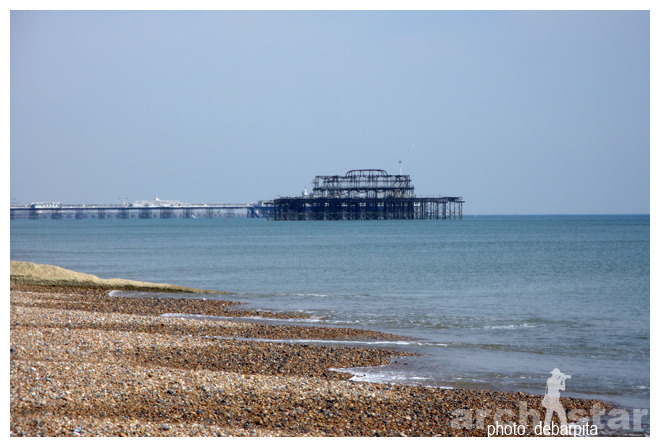 Here is Brighton Pier, originally built in 1823 for easy landing of passengers from ships and later converted to a commercial entertainment hub. This article is written by Chetna Prakash. Chetna is a London-based traveler & travel blogger. To Dipti Kharude, who is stopping by Vienna on her way to Italy. Unfortunately, his description is quite apt. Of all the European cities I have visited, none left me more underwhelmed than Vienna. The city is beautiful: Wide roads, parks, gardens, huge palaces, elaborately sculpted buildings, baroque public sculptures and the wide blue Danube flowing through the city. But for some reason, it just doesn’t have enough people to bring all that extravagance to life. To Sid and I, it simply looked like an elaborately planned party which the guests forgot to attend. If you are visiting Vienna, here’s what I would recommend. 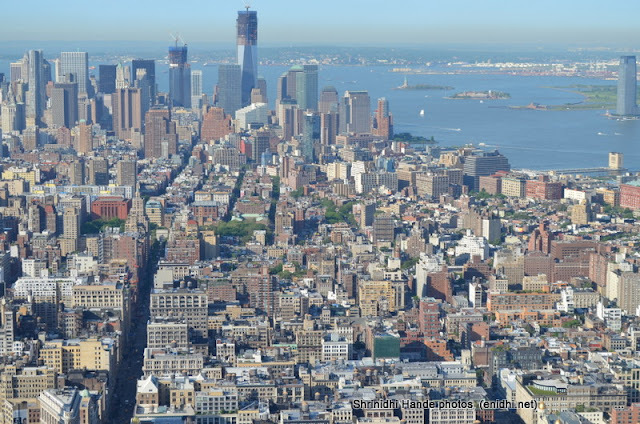 Don’t waste too much of your time trying to soak in the city’s street atmosphere. It doesn’t have any. Instead, head for its cafes. Now, Vienna’s cafes (or Kaffehaus, as they are called) are another story. They are full of atmosphere. Most hark back to the 1920s and before, and are sumptuously furnished in rich wood, heavy curtains and diffused sleek lights. The waiters still dress traditionally in full-sleeved white shirts, vest jackets and black trousers and swirl around the place elegantly balancing coffee-and-dessert trays in their hands. And you actually see people around you, chatting, laughing, playing board games and reading newspapers. I guess, that is why you don’t see any Viennese on their streets. Because they are all sitting in the cafes! 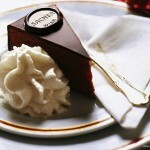 In fact, recently the Viennese cafes were listed by Unesco as an intangible world cultural heritage. 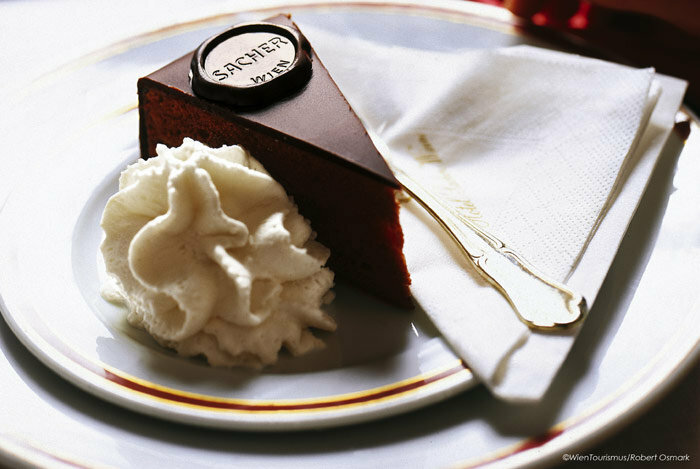 Here’s a good guide to some of the most atmospheric Viennese cafes. If you can find any of the ones mentioned, great. But even if you can’t, just pop into the nearest one that looks interesting. You will have a good time. If art is something you find intriguing, you can visit the Museumsquartier (or Museum Quarter). It is basically a collection of old and ultra-modern museum buildings in the city centre. 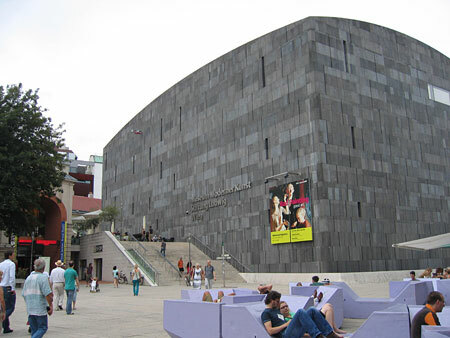 The one museum Sid and I visited and would definitely recommend is the Leopold Museum, dedicated to Austrian artists, particularly Egon Schiele. His works are frighteningly stark. You will come out loving him or hating him, but react you will. 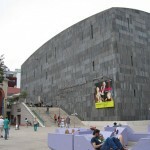 The museum will also have works by other famous Austrian artists, Gustav Klimt, Oscar Kokoschka etc. Give it a shot! Other than that, the most popular tourist destination is the Schönbrunn Palace, home to the Austria’s erstwhile monarchy that went down with the First World War. The building is uber-ornate and the gardens are beautifully manicured. If shopping is critical to your travels, head for the fasionable Kaerntner Strasse (Strasse being street in German). It begins at Stephanplatz, the city centre. 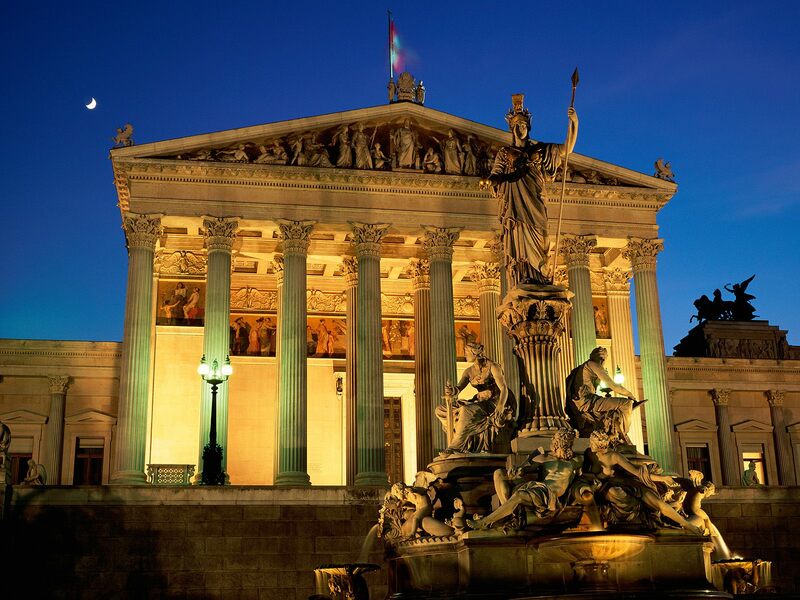 Vienna is also very famous for its western classical music (Mozart being its most famous progeny). 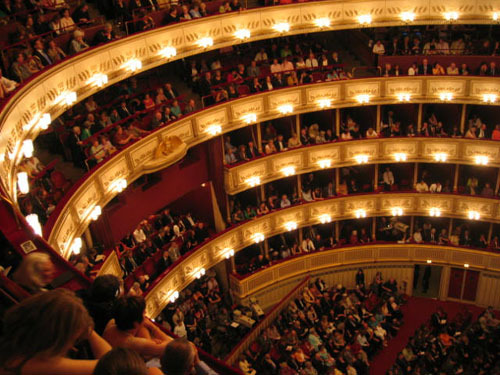 The State Opera (Staatsopera) has the best performances, though the city is littered with smaller music houses. However, if you want to catch some western classical music for free, visit any of its churches on a Sunday morning. The service will have some beautiful classical music to go with it. That should be enough to cover a day or two in Vienna. If you plan to spend more time there, you’ll struggle to find things to do. To find out more, check Wiki Travel. Among other things, it explains very well how to get from the airport to the city centre, Stephanplatz, using the cheap metro service, S Bahn. PS: Remember to pick a good map of the city from the airport. This article is written by Lakshmi Sharath. Lakshmi is a media professional , a traveller, a travel writer and consultant . Its tough to touch, feel and see any country in a few days , especially if you are a traveller like me. 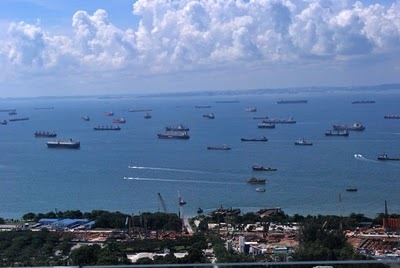 But if you are visiting Singapore as a tourist or on business and you have anything between a few hours to three days in hand, you can still get to experience the country based on your interests. There are no must sees – it just depends on what you want to see . For instance, while we were at Changi airport on transit, we decided to go over to the orchid garden and then an airport official recommended a visit to the butterfly park in Terminal 3. A friend recommended that I go over to the Changi beach while the information desk asked me if I was interested in a free city tour . I find Changi one of the friendliest international airports and here, you can even get a foot massage for free or you could visit a spa after duty free shopping. San Antonio is a small town about 200 miles south west of Houston and I had been wanting to go there ever since I came to Houston. But for various reasons it kept on getting postponed weekend by weekend. But now I know why it was getting postponed, it had to be filled with new experiences and hence it happened when it had to happen. 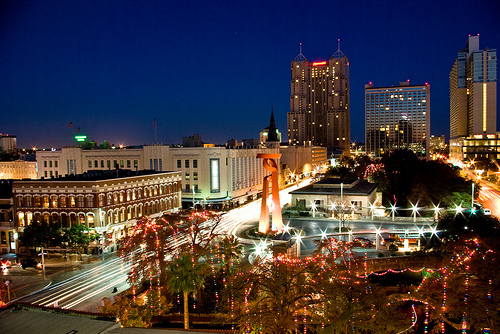 San Antonio is an interesting place, in its small walk-able down town area, there are many places of interest for a tourist. It has the famous river walk, which makes you feel that Europeans inhabited this place at some point in time and wanted to create a homely atmosphere. You can take a boat ride around the river and which is in the middle of all the famous landmarks of the city like the fastest hotel ever built, the biggest building ever moved and a brightly lighted tower. There are in-numerable restaurants on both sides of the river with occasional recreational places like a stage and Aztec theatre. If you ever visit San Antonio, this is a must do and weather you choose to take the boat ride or not you must walk around the river for that laid back, tourist friendly environment. The other biggest attraction is the Alamo, just outside the river center mall, and this is a war memorial, where a 13 day long war is commemorated. You are not allowed to take pictures here and the entry is free. The lawns at the back make a good walk in the middle of the down town with lot of squirrels and birds. 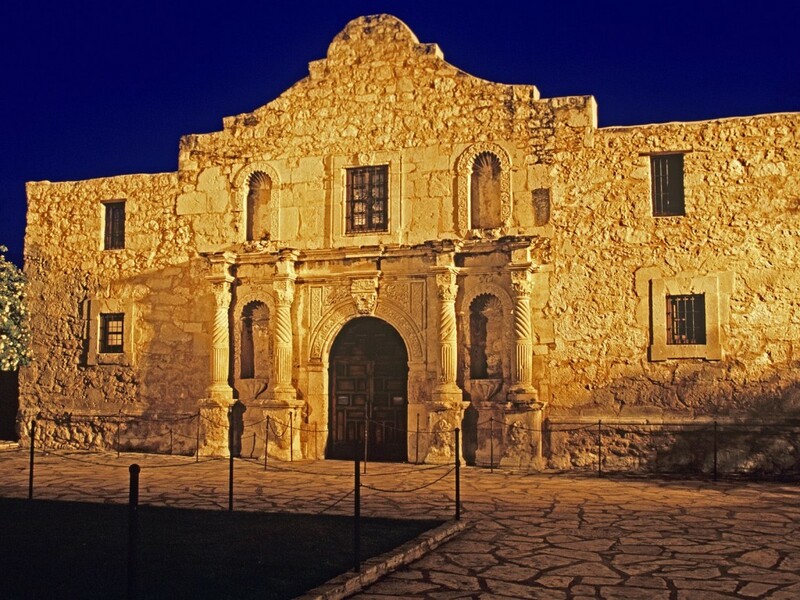 When you come out of the Alamo, just across the road, you would see the Ripley’s Believe it or not Museum and a museum of Guinness book of world records. You can take the red colored trams to go around the down town area and one of the places that I took it for was to go to ‘El Mercado’ or the ‘market place’, which is a Mexican market, and one of the most colorful places that I would have seen after Rajasthan. There are small shops that sell mostly curios and some small games and lot of collectibles. Its an experience to walk through the aisles of this market. On the way there is a Spanish Governor’s house, which had a similar old world charm as some of the old British bungalows have, with lots of carved chests and ornate lamps and tables, and a beautiful backyard. Next to the Museums there is shop ‘Del Sol’ which sells lot of stuff that changes color in the sun, and the guy at the shop gives an interesting demo of the products that compels you to buy stuff from him. Next day we drove down to Natural Caverns, which are about 15 miles north of San Antonio. These caverns are about 200 feet down the ground and are too hot and humid. The caves have natural formations and are living caves, which are still growing. These caves were my biggest motivation to visit San Antonio and they were worth all the effort I made to go there. After the caverns we went to watch a movie at the ‘Aztec on the River’ theatre, the movie was about Mayan culture and was preceded by an enchanting light and sound show. The theatre has been created in an Aztec style and is a beautiful creation with an aura of old world charm and representation of the times when art and culture would have seen better days. Post this we went on the ‘Towers of America’, which is the tallest structure in San Antonio and like most tall structures in US city down towns gives a 360 degree view of the city. If you go to these places in the late evening around sunset, they give a nice view of the changing colors of the city. My trip to San Antonio was special not only for the variety and colors that it offers for a traveler but because this was my first Couchsurfing experience. Now for those of you who are not aware of the concept, wait for my next post on Couchsurfing. This is also the first time that I traveled through buses in US, while everyone warned me against traveling through it. Traveling in buses in not the most sophisticated way to travel in US, but it is not as bad as it is portrayed out to be. In fact, I had my most relaxed time in the bus as that was the only time when I was not doing anything. Blame in on Yash Chopra. But thanks to his Song “Dekha Ek Khwab” from the Bollywood movie: Silsila, my mother cannot imagine the European landmass without immediately conjuring visions of endless tulip fields. Any visit to Europe – she is yet to come here – will have to comprise tulip expeditions. Only, unlike my mother’s expectations, tulips are not omnipresent in Europe. In fact, you will have to take a detour to The Netherlands in order to see never-ending stretches of them, Silsila-style. Also tulips are notoriously short-lived. They bloom in April and – I was shocked to discover – die within weeks. After that it is a wait for another year. You will find tulips everywhere in The Netherlands, but the largest fields of tulips – of the kind that would inspire romance in Bachchan and Rekha – are at Kuekenhof, a half-day trip from Amsterdam. And Silsila isn’t the only Bollywood connection it has. 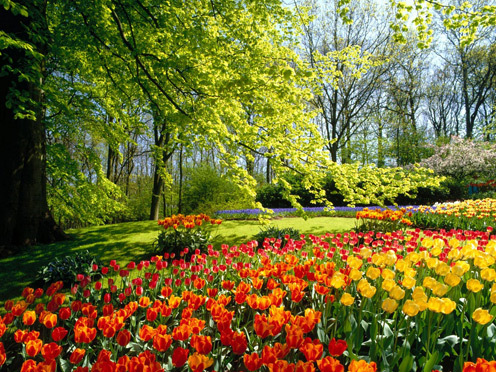 You can even find a variety of tulip named after our own Aishwarya Rai in these gardens. It is open to public from March 24 to May 20, and for details of timings, how to get there and prices, click here. But this is what we guarantee: if you do make it, the absolutely stunning fields will meet all your expectations and more. For more on Yash Chopra, Switzerland and romance, read our article here. If you are looking for specific DDLJ locations in Switzerland (“that church” and “that bridge”), here’s some help. Getting to know russia.. books to read ? I just got my Russian visa today and i’am super excited about it. For a long time it was not very sure if i’d get to travel to Moscow or not. But I’m not going to bore you with details and i cant tell you how excited I’m about going to this unexpected place. Growing up, i had a strong connection to Russia. I remember all the book fairs in my school where most of the books would be from Russia. Stories about Tzars, valiant peasants, princes and princesses they were similar to any other fairy tales i guess, but i loved reading them and all the illustrations that came with the books. My grandfather in chennai also had a strong bond with Russia, he knew a little Russian and kept lots of Russian novels and magazines. So that was then, long back before we got MTV and Discovery channel. Russia slowly faded away and replaced by a new found obsession with everything american. Not that anything is wrong with that, just that i know very little about russia now. So before i travel, i’am planning to pick up a few books to read about the country, its history and its people. Ideally i prefer to read a story (either fictional or non-fictional) set it some particular time/place. And any background information can be usually found on wikipedia. Books like Wolf Totem, Kite Runner and Seven Years in Tibet come readily to mind. So, here’s my short list of books on russia.. suggestions are welcome and the list is likely to grow a bit bigger over the course of the next few days. 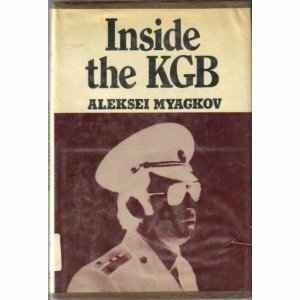 My friend also talks highly about “Inside the KGB” but the review’s i’ve read on the net are not so great. Anyway, i think i’ll borrow it from him in Beijing, if he still has it. At first glance, members of India’s business community may not appear to be mad about fitness, but a new survey of Asian business travelers says Indians are the most likely to seek out fitness centers and spas while on the road for work. French hotel operator Accor carried out an online survey between the end of June and early July of business travelers from seven Asia-Pacific countries that included Australia, China, Indonesia, Singapore, New Zealand, Thailand and India. Hong Kong, though part of China, was surveyed as a separate region. About 10,000 people responded to the survey, which asked them about their travel habits in the first half of 2011. 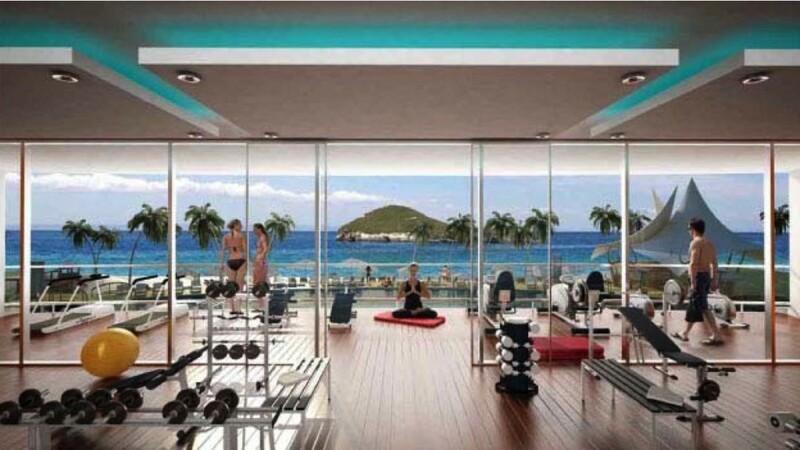 Of the roughly 500 Indians who took the survey, 85 % claimed they went to the fitness centers in the hotels they stayed in and 64% said they utilized the spa facilities in those hotels. This was way above the average for the Asia Pacific region as a whole – 76 % and 53 % respectively. Overall Asian road warriors seem to care about working out – Thai travelers were the least likely to use hotel gyms, but even 71% of them said they used the fitness centers. The survey also found that India was second only to China when it came to the frequency of business travel. In India, executives across all levels made an average of 7.3 business trips each in the first half of the year, while in China, the average number of trips was 8.7. Among Indian respondents, the overwhelming majority — 93% — of travelers were male. India had the lowest share of female respondents of the countries surveyed. This was rather low considering that “one out of four business travelers in Asia were female,” said Evan Lewis, Accor’s Asia-Pacific spokesman, while talking about the findings in New Delhi on Wednesday. A fifth of Indian respondents belonged to the manufacturing sector, compared to 15% for the survey as a whole, followed by retail and finance. “Surprisingly, the travelers belonging to the manufacturing sector in India was more than the average in Asia,” said Mr. Lewis. When it came to choosing a hotel, 27% of Indians preferred to stay in those hotels where they had previously stayed, while 22% cared about the hotel’s brand name. “Indians are less brand-conscious and give more importance to their past experience,” said Mr. Lewis. Singapore and Thailand were the top destinations for Indian business travelers. According to the survey, 51 % of Indian travelers visited Singapore at least once in the previous six months and 38 % traveled to Thailand for work. Railways opened up America and Europe, luxe ocean liners introduced elegance into overseas voyages, and drivers took to the road in record numbers in their new automobiles. By the mid-1940s, new airlines crisscrossed the globe, winging adventure-seekers to far-flung destinations. 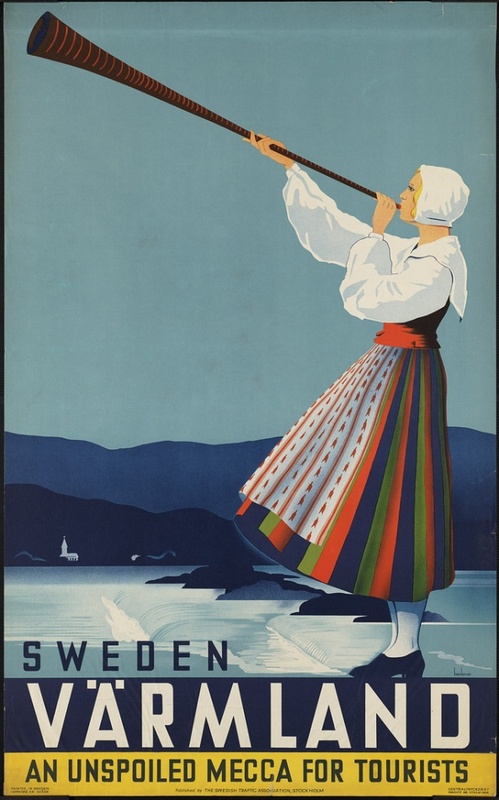 Travel agents and ticket offices during this period were festooned with vivid, eye-catching posters, all designed to capture the beauty, excitement and adventure of travel and to promote a world of enticing destinations and new modes of transportation. Individual artists gained fame for their distinctive graphic styles and iconic imagery, and many posters from this era still remain important works of art long after their original advertising purposes have faded. This article is written by Chandan. With advance booking you can easily eliminate the stress for yourself and your family and just leave it upon the professional chauffeur of the limo to transport you to your desired destination safe and sound. Whether you are traveling to Toronto on a business trip or returning to the Pearson International Airport after a beautiful vacation with your family; hiring a Pearson Airport limousine service can be a really sensible decision. 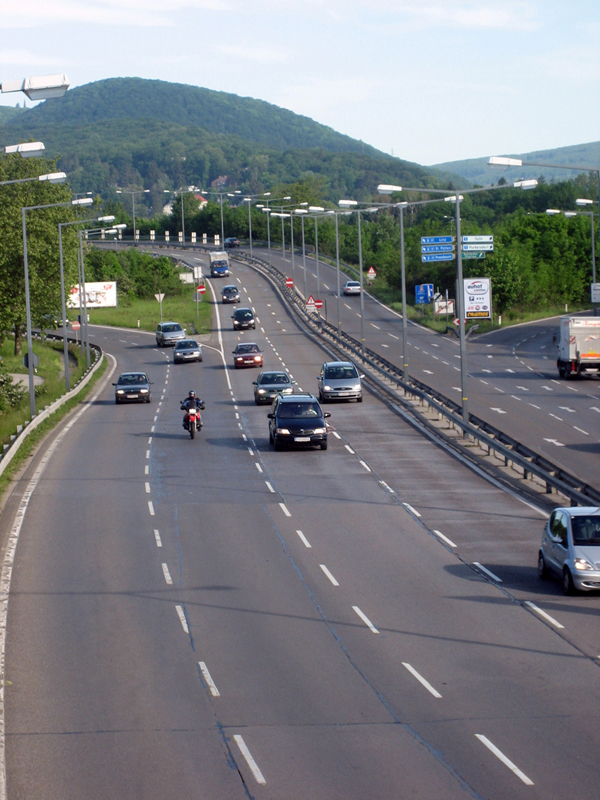 Travelling nowadays in long distance flights is not always very comfortable, and then again travelling from the airport to the hotel or your residence can be really troublesome if you do not have a car hired in advanced. Moreover, if you are a tourist and not well-versed with the streets of Toronto, it can be a confusing as well as expensive journey for you. To save time, money and the harassment of dealing with unreliable cabbies, it is best to book a reliable airport limo service. With advance booking you can easily eliminate the stress for yourself and your family and just leave it upon the professional chauffeur of the limo to transport you to your desired destination safe and sound. 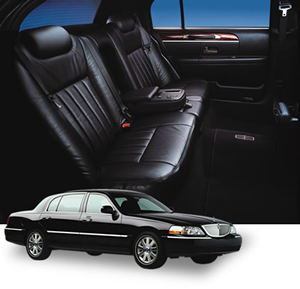 There are varied reasons as to why commuters nowadays opt for an airport limo service instead of the regular taxis. • Firstly, when you have a limo hired in advance, you will have a trained driver waiting right there for you outside the terminal to carry your luggage and take you to the vehicle with full respect. After that you can just hop in and sit back and relax in the luxurious backseat. • Now, why a limo and not any other normal cab? If your idea is to hire a taxi and save a few bucks, be assured that a taxi driver will ultimately overcharge you. Even if it is a few dollars less than the rent of a limo; the comfort, luxury, ease and safety that you will receive from a Pearson Airport limousine company cannot be compared to any other transport facility. • When you need to catch a flight, reaching the airport on time is perhaps the most important factor. A proper airport limo service company will pick you up and drop you off at the airport much before you scheduled departure. Similarly, when you come back after a hectic flight schedule, a limo will already be waiting for you so that you do not have to wait in the airport premises even one second more. • With airport limos, you can treat yourself to great service, world-class amenities, a smooth journey and a secured trip. Yes, all limos offering Pearson airport limousine services have authorized licenses, insured vehicles and drivers with proper permits. So be assured that apart from experiencing a ride in one of the classiest cars in the world, you will always be in safe hands.